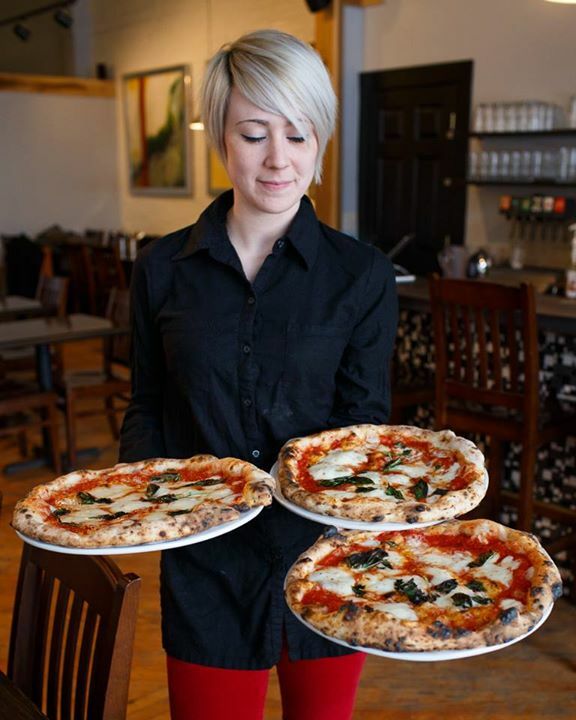 Did you know that you could get Neapolitan style pizza in Goshen? Did you know that Goshen has the biggest used bookstore in the Midwest? Did you know that Goshen has the coolest shops, restaurants and people in the whole world? Well, after you share this post, everyone will. These literal flavor explosions take about 90 seconds to cook and feature homemade mozzarella made daily. THEY MAKE IT FRESH EVERY DAY. And have we mentioned they order Caputo flour and San Marzano tomatoes directly from a family run business in Naples, Italy? Now, just like Julia Roberts in Eat, Pray, Love, you too can have a love affair with your pizza. You’re welcome. Just recently opened in Goshen, DIY Coffee and Ale Supply has everything you need to become the most caffeinated coffee snob or prolific home brewmaster in the entire world. From the oldest, hard-to-find vinyl, to the newest band you’ve never heard of, Ignition Music Garage has everything for the musical purest in all of us. Recently named one of the top 10 places to hear live music IN THE COUNTRY, Ignition pulls in internationally famous acts like moe. and others that you can eventually say you knew before they were cool. 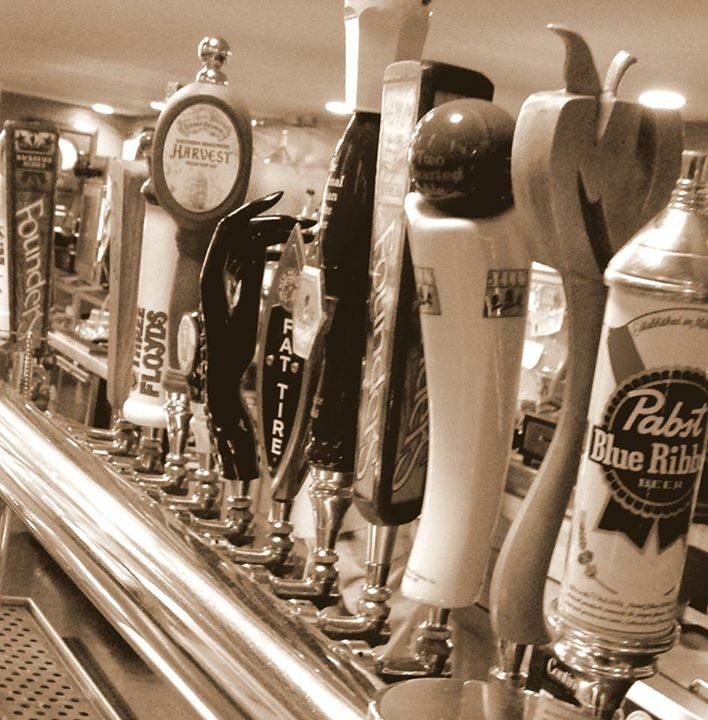 If there’s one thing you should know about Goshen, it’s that they love local. They shop local, they eat local, and they play local. 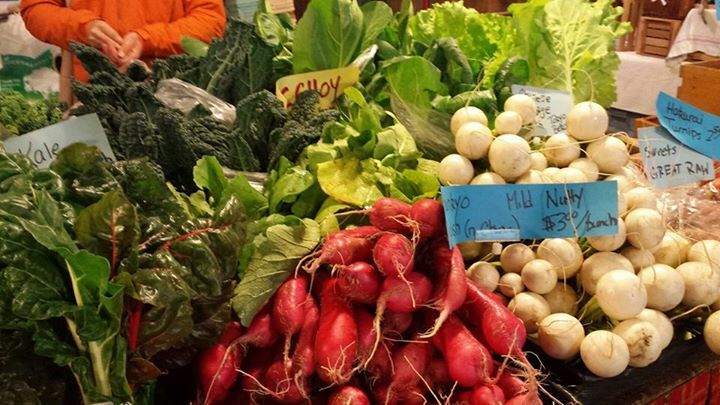 Maple City Market and the Goshen Farmer’s Market supply the city with its organics grown less than 25 miles away. Mattern’s Butcher Shop provides fresh local meat. 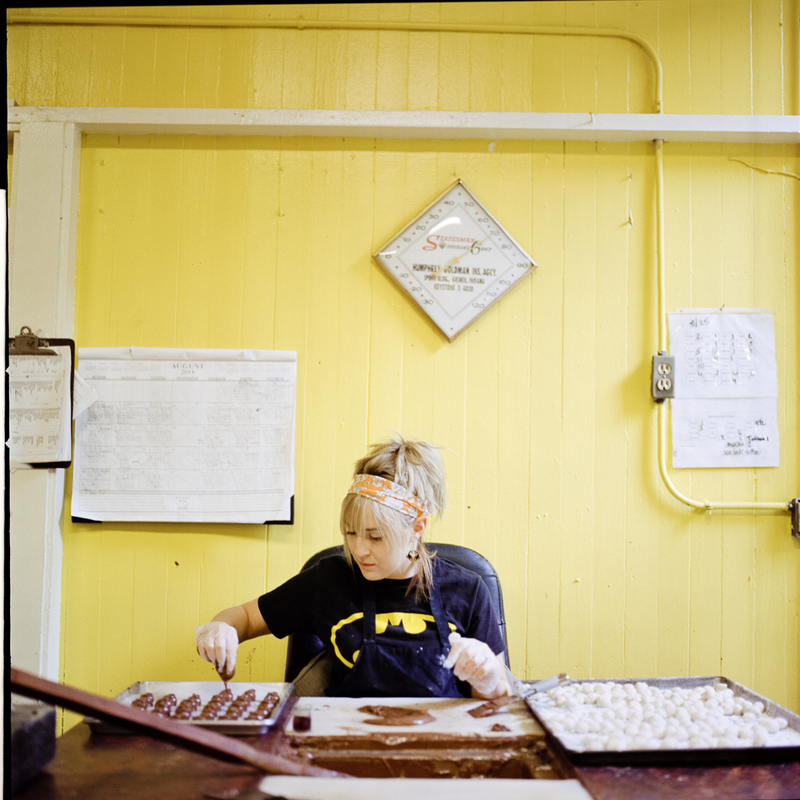 JoJo’s Pretzels uses locally milled flour for their beyond divine soft pretzels. 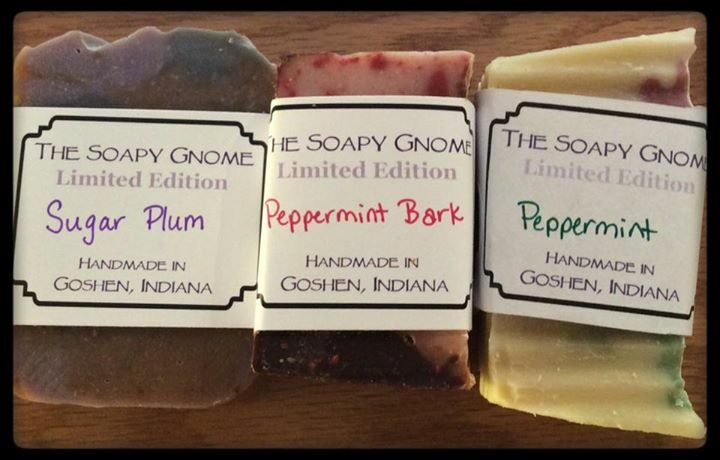 FACT: With over 100 varieties of handmade soaps, shaving creams, lip balms, bath gels, and shampoos at the Soapy Gnome, Goshen residents have been known to smell A-MAZ-ING. Even if you haven’t just run away from your Prince Charming, this Goshen landmark shoe store will find you the perfect fitting glass slipper … or house slipper … or Ugg boot …. your choice. The entire staff at Woldruff’s is trained in shoe fitting and they take the time to make sure you’re ready for your ball, whatever that may be. Constant Spring is Goshen’s craft beer paradise. Plus, the food is incredible. The Spring plays host to eight different locally brewed seasonals at any given time, from Bell’s, Founder’s, Three Floyds and Greenbush, to name only a few. With trivia on Tuesday night, their famous Oval Plate Special on Wednesday nights, and $1 pork sandwiches along with microbrew bottles on Thursdays, it’s perfectly acceptable in Goshen to be at The Spring every night of the week. And we haven’t even mentioned Goshen Brewing Co., Back Alley Brewery, and two other top secret breweries opening soon. Salute! So, chocolates from Olympia Candy Kitchen have been served at not one, but TWO presidential inaugurations: Reagan and Bush. We all know what a candy man Reagan was, so you know they’re spectacular. Olympia has been open in Goshen since 1912, and has been relatively unchanged since adding a diner 75 years ago. If you’re looking for a malt that will blow your mind, or a burger served while you sit in an old fashioned booth, or you just want to hangout in a place The Fonz might frequent … this is it. Eeeyyyyyyyy?!? Since opening in Goshen in September 2014, this gem of a restaurant has been serving authentic homemade Indian cuisine that will sway any curry non-believer. Maple Indian Cuisine owners make their own paneer cheese, grind their spices, and serve up the most amazing chicken tikka masala anywhere in the country. FACT: People who know a second language have a higher success rate in business. Building your empire has never been so simple with language classes offered all over Goshen. There are free Spanish classes at St. James Episcopal Church and Parkside Elementary School has an after-school Spanish Club for students. 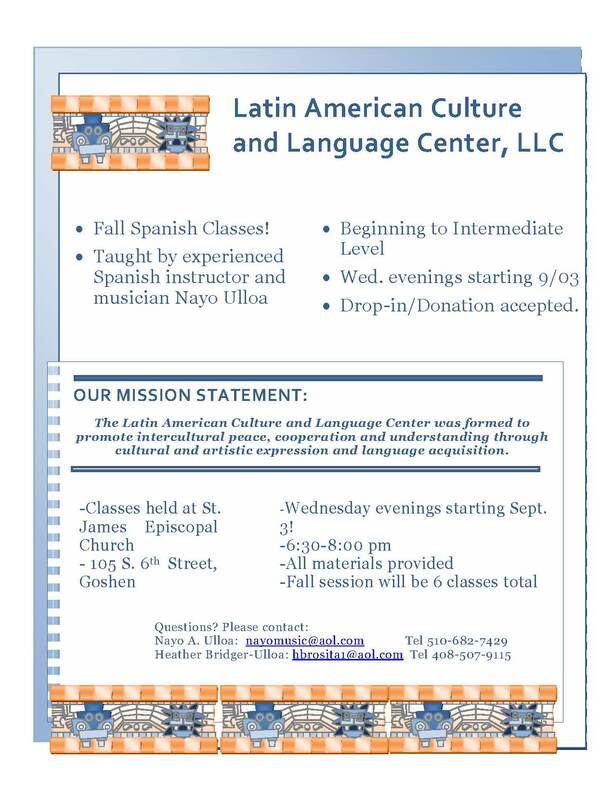 There are free English classes at Iglesia Menonita del Buen Pastor and the Latin-American Culture and Language Center of Goshen was founded in 2014. Rumor has it that Goshen College’s Center for International and Intercultural Education will be offering Spanish literacy courses to native Spanish speakers (taught in Spanish), beginning English and an advanced course designed for business professionals (taught in English). Person One: Did you see that trailer for the new Allison Janney movie? Person Two: Oh, that new indie movie that looks amazing? Yeah, but where is it playing? Answer: ART HOUSE. It’s playing at Goshen Art House. 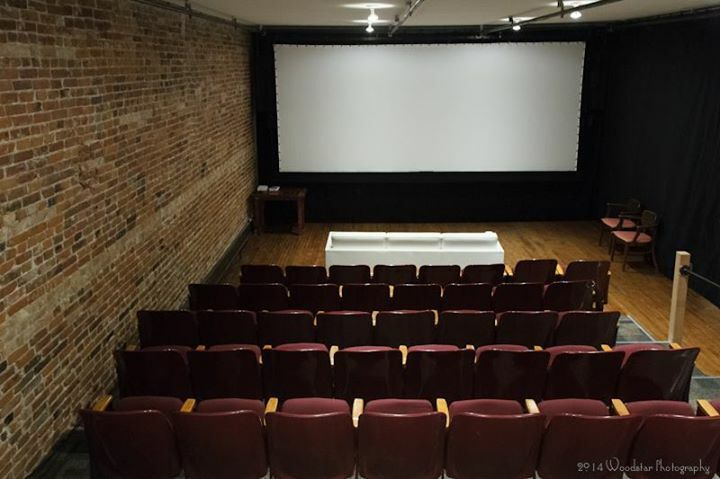 This 60-seat theater shows everything from the newest independent film, to the weirdest cult classic. That’s right. 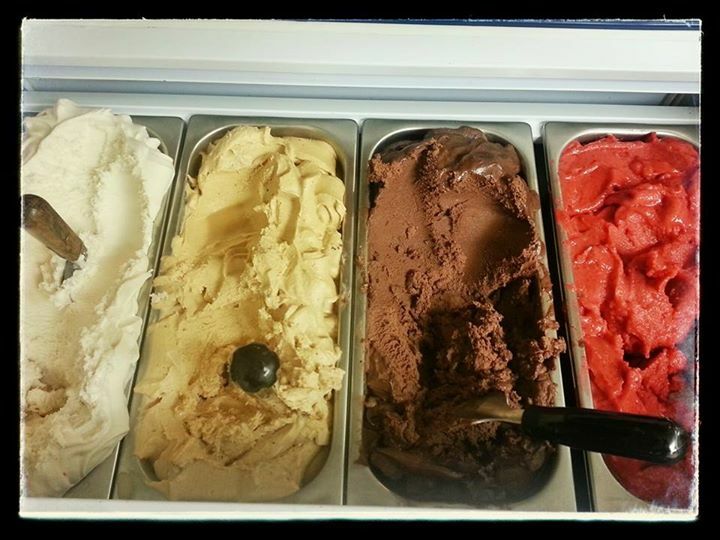 There is homemade gelato in Goshen. The Nut Shoppe features gelato and gelato pops all year round, in many flavors. While we’re on the topic of creamy deliciousness, Goshen also has the most amazing ice cream known to man. That’s not an over-exaggeration. Though they’re only open seasonally, The Chief was voted best ice cream in Indiana! Plus, have you ever had Mangonada? At La Michoacana they mix frozen mango, tamarind syrup, lime juice, and hot sauce — this ice cream will change your life. The biggest faux-pas you can make this winter is showing up in the same Target outfit as your friend Mary. Mary only shops at Target, so you need to shop somewhere special. Luckily, Goshen has tons of shops like Jules Boutique, Urban Gypsy & CO., Woldruff’s Footwear and Apparel, Twice As Nice Consignments, Gift of GAB, and Snyder’s Men’s Shop (they have tailored suits made in Chicago and competitive with online pricing). These shops allow you to get something totally unique while still keeping your finger on the pulse of what’s hot in fashion. Don’t be Mary … be you. Goshen is like no other place in many ways, but one of the most noticeable is how much they care about the arts. The city of 30,000 people has seven artist guilds, multiple galleries and events all year long that focus on local artists. There’s even a housing complex, The Hawks, made specifically to give artists an inspirational and affordable place to live and work. 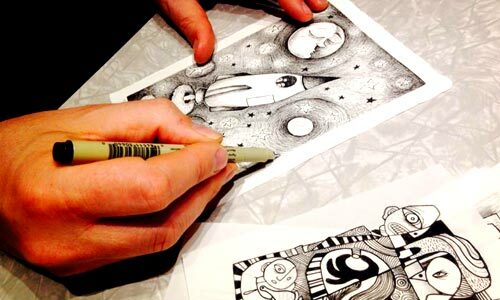 It’s no secret that Goshen is proud of its creativity and the talent that lives here.